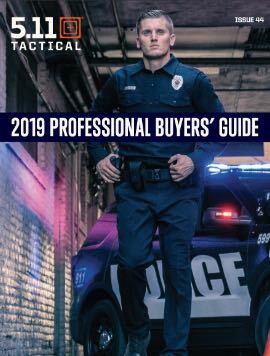 Free Training & Exclusive stuff?! Join us in-store Saturday, March 23 at 5.11 Richmond for a free Stop the Bleed course presented by HCA Healthcare: Chippenham & Johnston-Willis Hospitals. All attendees will receive an exclusive and limited edition ranger eye ABR Academy course patch with purchase. The Trauma Education Team from Johnston Willis Hospital Trauma Center will be onsite to train attendees on “life saving” techniques in bleeding control. The team will provide hands-on training in order to ensure participates are equipped and empowered to help in a bleeding emergency before professional help arrives. 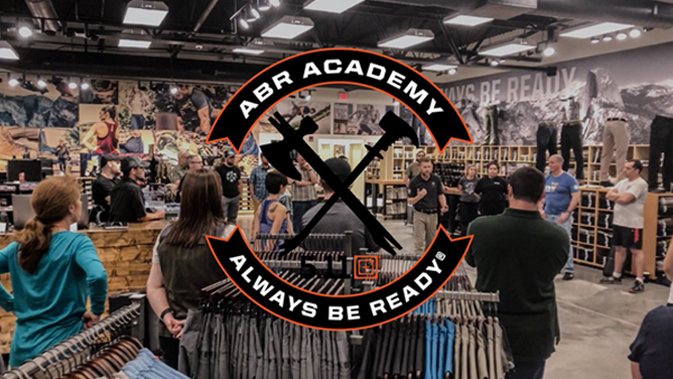 Please click here http://bit.ly/2Bd6HrS to register and reserve a spot at this ABR Academy.